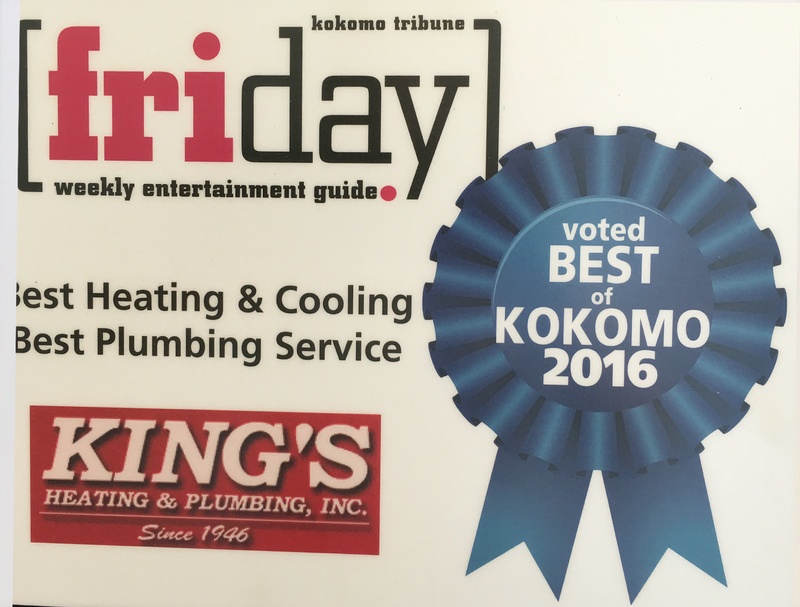 King's provides sales, installation and service of heating, air conditioning and plumbing to both the residential and commercial customer. From residential new homes, existing homes, and remodels to commercial new and existing, we can provide all of your heating, air conditioning and plumbing needs. We are fully staffed with certified, experienced HVAC technicians, licensed plumbers and a friendly, knowledgeable office staff to assist your needs.